We all hate blackheads and erasing them can be such a pain. Squeezing them out, getting a facial, using nose strips – it can all be so overwhelming! With the ever-increasing pollution and dust around us, the stress of a hectic lifestyle, and harmful chemicals in the products we use, blackheads are a common sight. Blackheads are small, reddish-brown or black bumps that are a result of clogged skin pores. Dead skin cells and oils accumulate in the opening of the skin follicles, producing a bump. If the skin over this bump opens, exposure to the air makes it look black, hence the name blackhead. Squeezing them out is not the best idea as it can lead to inflamed skin, and eventually, scarring (1). Here are a few tips to get rid of blackheads and prevent them altogether using simple ingredients lying around your home. These simple, yet effective tips will not only help you to get rid of blackheads but also treat acne quickly. These will cleanse your skin pores, eliminate harmful microbes, and also diminish spots. When you are using any of the home remedies, especially the scrubs, it is important you be careful and not scrub your skin excessively. Doing this will only damage your skin, cause rashes and scars, or aggravate the blackheads and infect them. Here are some home remedies to get rid of blackheads. Do try these and you will see the results soon. This face mask can not only help prevent blackheads but also protect your skin from getting tremendously greasy. 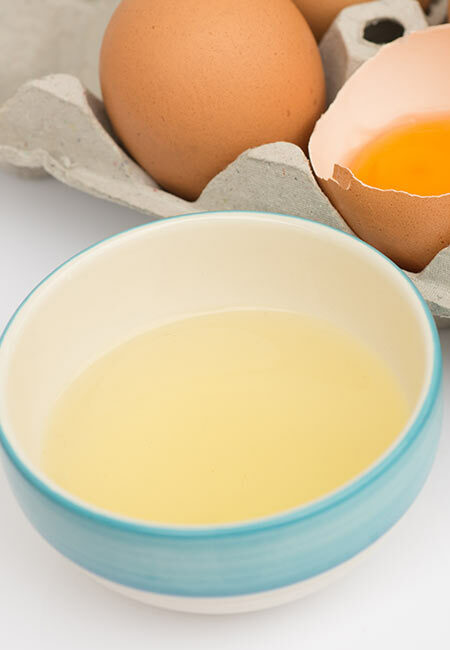 Egg white helps in removing the current blackheads and tightening pores. Albumin, a key ingredient present in egg whites, is mainly responsible for this pore-tightening property. This mask will also make your skin glow (1). 1. Mix the honey into the egg white and apply the mixture on your face. 2. Let it dry. Wash off with warm water. The antibacterial activity of lemon juice works really well to treat blackheads, whiteheads, and acne (2). 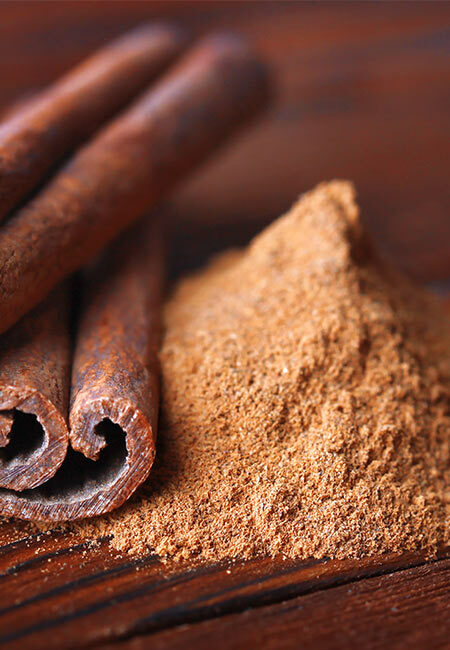 Cinnamon improves the circulation of blood and keeps the skin healthy and glowing. It also tightens pores and delays aging (3). 1. Make a thick paste by mixing honey with cinnamon powder. 2. Apply it to your blackheads on the nose and other parts of the face. 3. Leave it on for 20 minutes and then rinse. Repeat this three to four times a week. Make sure you do a patch test before using spices on your face to prevent unwanted reactions. Aloe vera soothes the skin, cleanses pores, and also controls excess oil production. All these, in turn, help you get rid of blackheads, acne, and many other skin issues (4). 1. 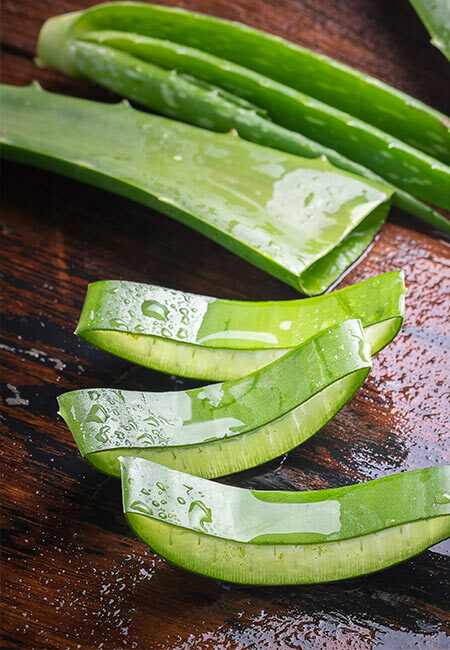 Extract fresh gel from an aloe vera leaf and apply this to your face. 2. Leave it on for about 10 minutes and rinse with lukewarm water. Do this every day for a clearer and smoother skin. 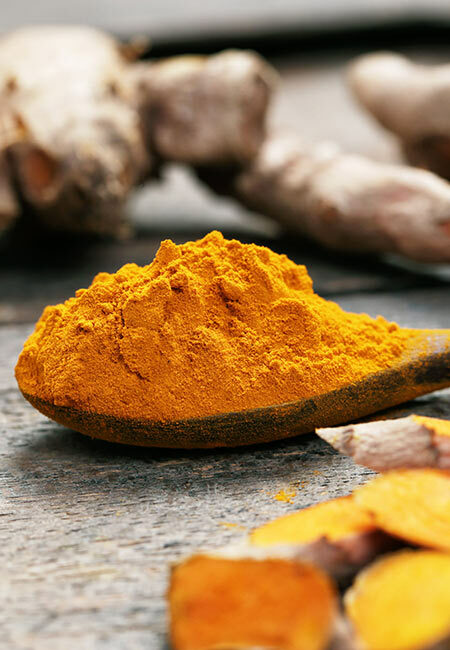 Turmeric is considered to be a great healing ingredient. Its key component, curcumin, is antimicrobial in nature and removes the bacteria present in the skin’s pores. Turmeric also has anti-inflammatory and antioxidant properties, which further improve the texture and health of your skin (5). Mint juice soothes the skin and is very cooling (6). 1. Mix the turmeric with the mint juice to form a paste. 2. Apply this paste on the affected areas and let it dry for 10-15 minutes. 3. Rinse with lukewarm water. Do not forget to moisturize the area. Fenugreek is very beneficial for the body, be it through topical application or oral consumption. It consists of powerful antioxidants and has anti-inflammatory and emollient properties. It efficiently clears blackheads and whiteheads from your skin (7). 1. 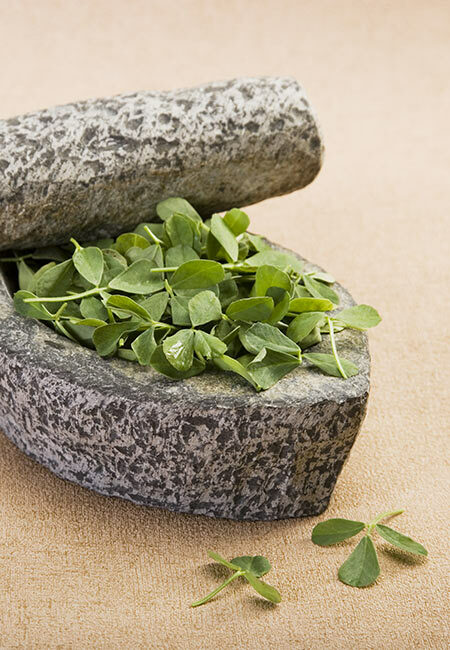 Grind the fenugreek leaves with enough water to make a smooth paste. 2. Apply a thin layer of the paste on the affected areas and let it be. 3. Rinse after 10 minutes with lukewarm water. 4. Pat dry and apply moisturizer. You can also use fenugreek seeds instead of the fresh leaves to make the paste. 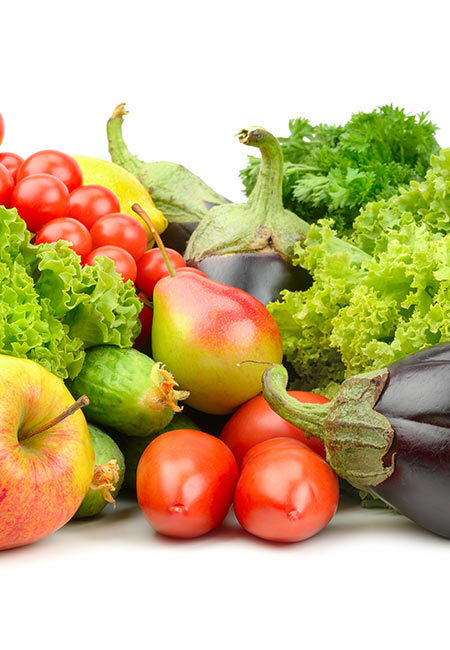 Tomato has natural antibacterial properties that dry up blackheads (8). 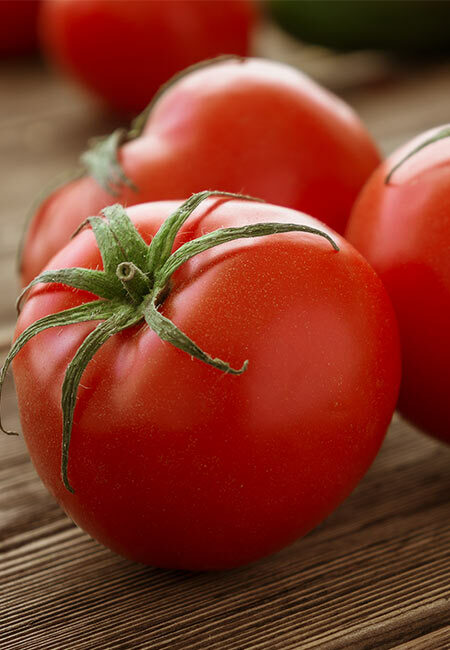 It also contains lycopene that exerts strong antioxidant effects on the skin and removes all the damage-causing free radicals (9). 1. Take the tomato, peel and mash it, and apply it over the blackheads before going to bed. 2. Leave it overnight and then wash it with clean water in the morning. Dilute the juice with equal parts of water if you have sensitive skin. Bentonite clay absorbs the impurities from your face and cleans your pores thoroughly, leaving behind fresh and clean skin. It is also antibacterial in nature (10). Its regular application will help get rid of blackheads from their roots. 1. 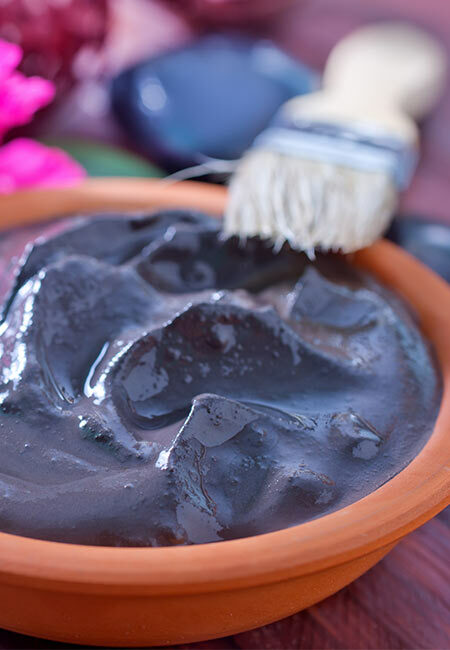 Mix enough water into the clay powder to make a paste of medium consistency. 2. Apply this all over your face to eliminate even those deeply embedded blackheads. 3. Let the mask dry for a couple of minutes. 4. Rinse it off with lukewarm water. Pat dry and moisturize as usual. Apply the mask once or twice a week. 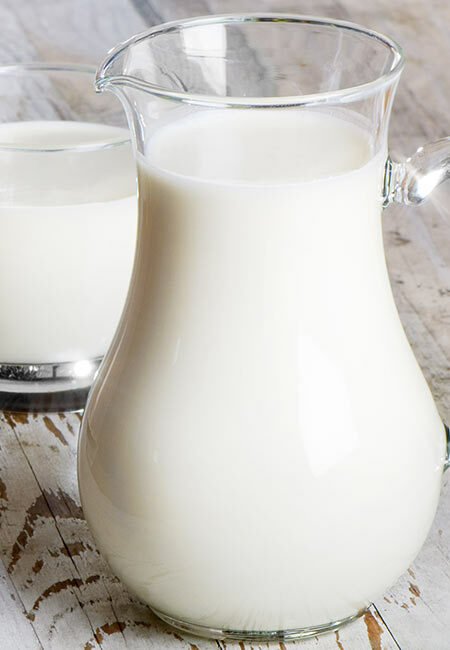 If you have sensitive or dry skin, substitute water with raw milk. Activated charcoal is regular charcoal that has been exposed to a gas in the lab to make it more porous. This increased porosity makes it absorb more amount of impurities from the surroundings and trap them inside. When this mask is applied on the face, the activated charcoal will absorb all the impurities and clear your blackheads very quickly (11). The bentonite clay further enhances the ability of the mask to absorb impurities. 1. 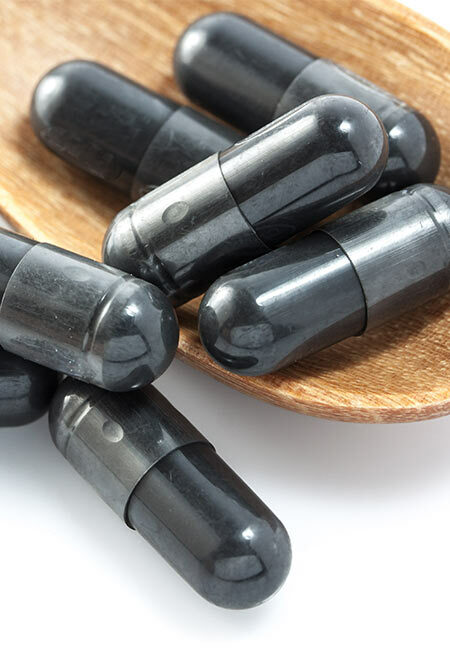 Carefully remove the activated charcoal from the capsules, add bentonite clay to it and mix well. 2. Add enough water to make a paste of medium consistency. 3. Apply this all over your face and let it dry. 4. Rinse with warm water. Moisturize as usual. It is advised to apply this pack twice a week. 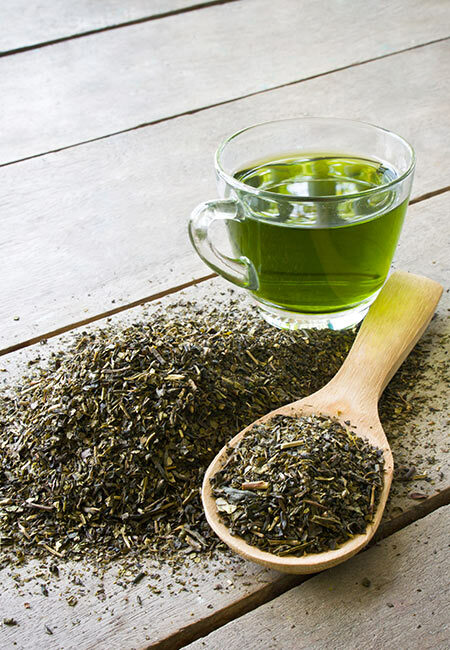 Green tea is rich in antioxidants that clear up your skin and make it healthy and glowing. It absorbs the impurities and clears blackheads quickly (12). 1. Mix the tea leaves with water to make a paste. 2. Apply this paste on your face and leave it on for 15-20 minutes. 3. Rinse with lukewarm water, pat dry and moisturize. Repeat once every week or as required. 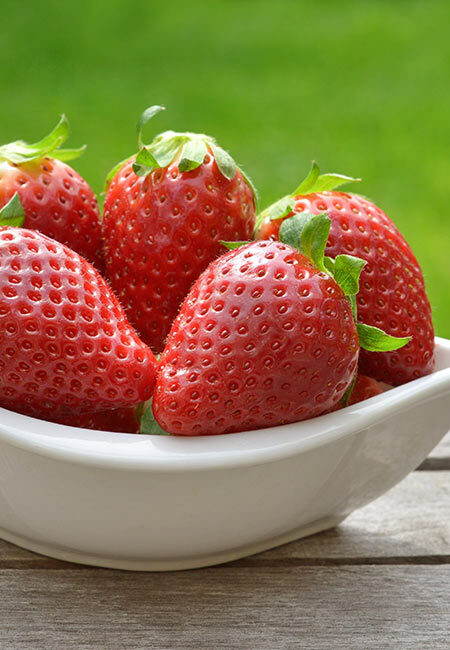 Strawberries can also remove blackheads. The alkalinity helps to reduce the swelling and cleanse the pores that are blocked. It is a natural exfoliant for the skin. This yummy fruit is also rich in vitamin C, which improves the skin’s dryness and moisturizes it (13). 1. Crush the strawberry and add the honey and lemon juice to it. 2. Mix well to make a coarse paste. 3. Apply this paste on the skin and leave it for 15-20 minutes. 4. Rinse with cold water. Apply this once in every few days. 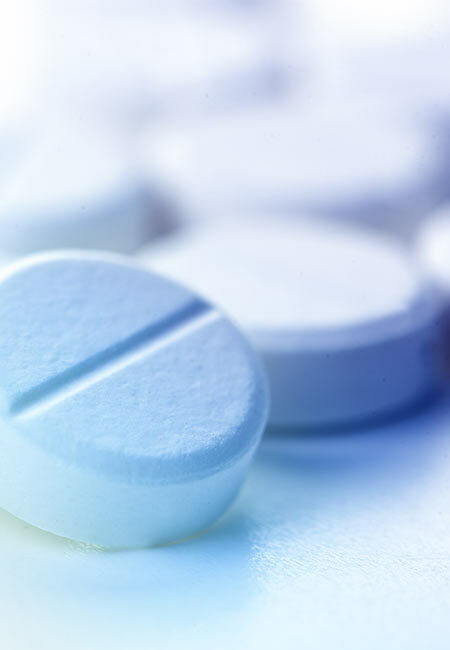 Aspirin has anti-inflammatory properties and will reduce the redness and swelling at the blackhead affected area. It removes the dead cells and blackheads. It also reduces the size of the skin pores and helps prevent acne and blackheads in the future (14). 1. Crush the aspirin tablets and mix with water to make a paste. 2. If you have dry skin, add a few drops of almond oil. For oily skin, replace the almond oil with a few drops of lemon juice. 3. Apply this on the blackhead affected area and let it dry for 10-12 minutes. 4. Rinse with water and moisturize the area. Apply this mask no more than twice a week. Make sure you add almond oil or lemon juice based on your skin type. Using oil on oily skin can lead to acne and using lemon juice on dry skin can dry out the skin further. Baking soda is not only an antibacterial and antifungal agent, but it also is an excellent skin exfoliator (15, 16, 17). It is an effective and simple home remedy to keep blackheads and even pimples at bay. 1. 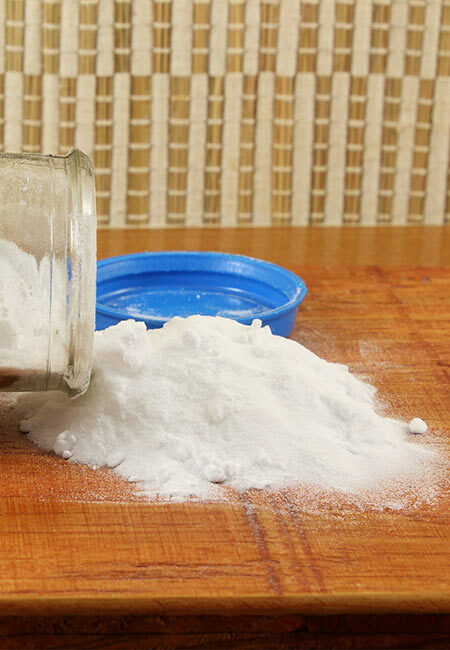 Mix the baking soda and water to get a fine paste. 2. Apply this paste on the affected areas. 3. Leave it on for about 15-20 minutes before washing it off with lukewarm water. You can add some toothpaste or a few drops of lemon to the baking soda paste for added benefits. Do this every day to get rid of blackheads quickly. 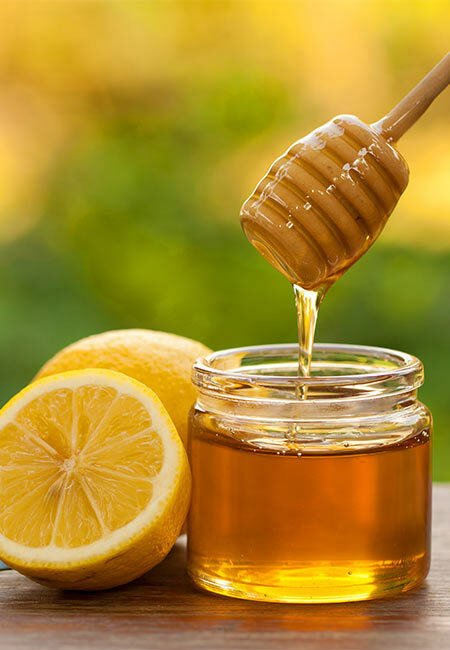 Honey has been medicinally used since centuries. Its benefits are many, and its antibacterial property is what is essential to treat blackheads (18). Lemon juice brightens your skin and sugar is an excellent exfoliator (2, 20). 1. Mix the ingredients and rub the scrub gently on your skin. 2. Leave it on for 10-15 minutes and rinse with warm water. Use this simple scrub/mask every day. Applying milk to the affected area and gently scrubbing will help eliminate the blackheads. Milk consists of lactic acid, which breaks down the dead cells on the skin’s surface and helps to remove them (21). 1. Apply the milk to the blackhead affected area and gently scrub. Do this every day till you get rid of the blackheads. If you are allergic to dairy and its products, do not use this remedy. The combo of yogurt and lemon juice works wonders in removing blackheads effectively. Lemon juice removes the skin’s impurities, tightens pores, and also lightens the skin. Yogurt acts a natural moisturizer and does not let the skin dry (22). Salt works as a good skin exfoliator (23). 1. Mix the ingredients and apply the mixture to the affected area in a gentle circular motion. Be gentle while scrubbing the skin. The process of exfoliating removes blackheads by extracting dead skin cells from their roots. Exfoliation is good for oily as well as dry skin. 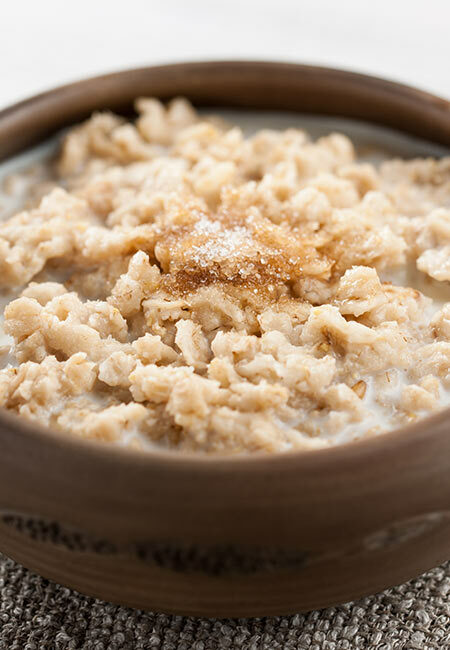 Oatmeal is an excellent exfoliant, and it also has anti-inflammatory properties (24). Yogurt and olive oil supply the skin with essential nutrients and keep it healthy and glowing (25). 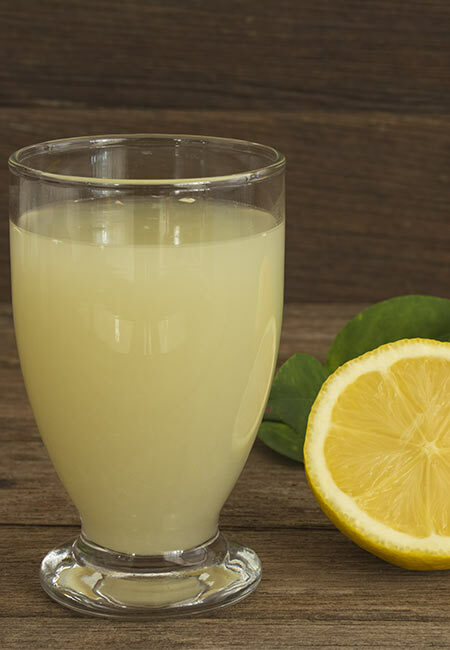 Lemon juice kills any bacteria present and also reduces blemishes. 1. Make a mixture of oatmeal and yogurt. Add lemon juice and olive oil. Mix well. 2. Make a smooth paste and apply it on the face. 3. Leave it for 10-15 minutes and then wash it off with cold water. Apply this exfoliating mask once in every two to three days. 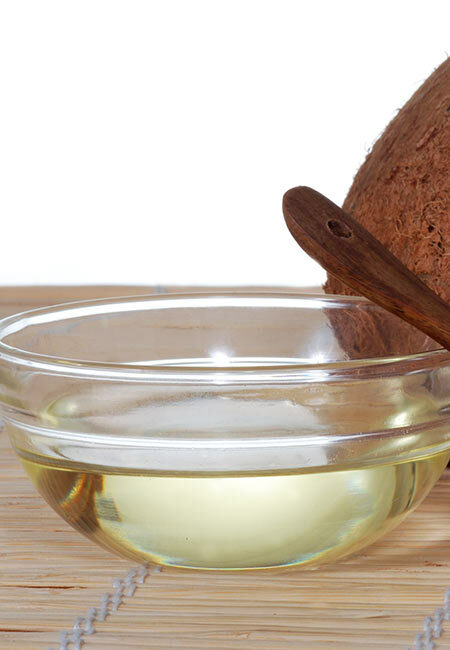 This might be a bit surprising, but coconut oil works really well to get rid of blackheads. It consists of lauric acid, an extensively tested antimicrobial agent (26). Apart from these ingredients, coconut oil also nourishes the skin and helps in quick and easy elimination of dead skin cells (27). 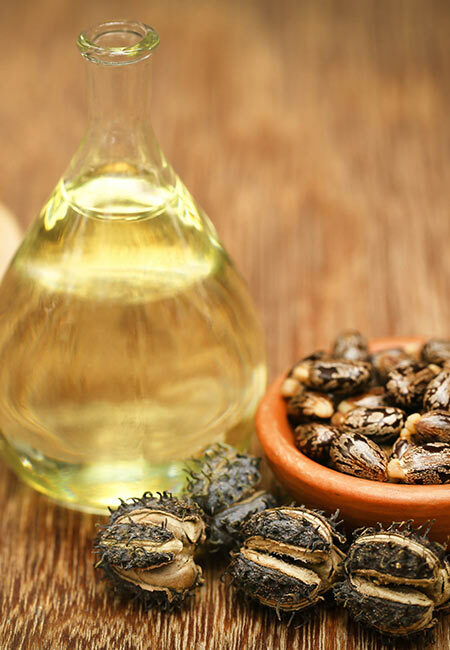 Castor oil is widely used in India and Africa for its cleansing properties. It absorbs the skin impurities and clears the dead cells’ debris that are clogging your pores and causing blackheads (28). 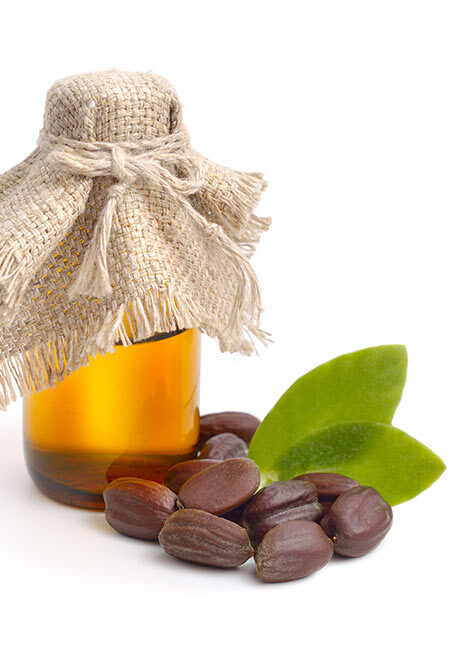 Jojoba oil is an essential oil that closely resembles the skin’s natural oil. When it is applied, it decreases the production of excess sebum that was causing the clogged pores. This unclogs pores and helps you to get rid of the blackheads (29). 2. Massage jojoba oil on the skin for a few minutes. Leave it on for 5-10 minutes. 3. Rinse with warm water again. You can add a drop or two of tea tree oil to this as well. A slow, but effective way to get rid of blackheads is to wash the affected area with salt water on a regular basis. This should help in gradually eliminating the excess oil in the area. 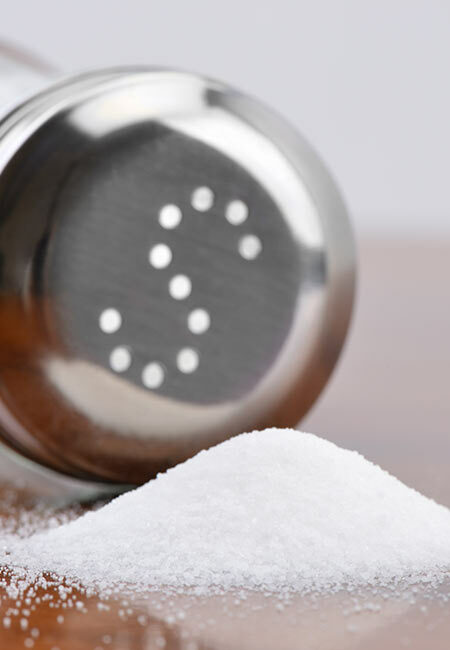 Salt water also has mild antibacterial properties (30). Mix the salt thoroughly in water and wash your face with this water. Wash your face with this water a few times a day. If you have dry skin, use a good moisturizer after you rinse your face with salt water to prevent dehydration of the skin. Makeup causes clogging of pores, so make sure you remove it thoroughly before you go to bed to avoid pore-clogging and oil build-up, which lead to blackheads. Keep the oily areas of your face like the nose and cheeks oil-free throughout the day by using an oil-free antibacterial cleanser. Moisturize your face to avoid dryness of skin, which often leads to breakouts of blackheads (31). 1. Remove your makeup and cleanse your face with an oil-free and antibacterial cleanser. Use gentle, circular motions. 2. Rinse the cleanser with water and pat your face dry. Wash with an oil-free cleanser at least twice a day. Mint toothpaste is considered to be very helpful in clearing blackheads. 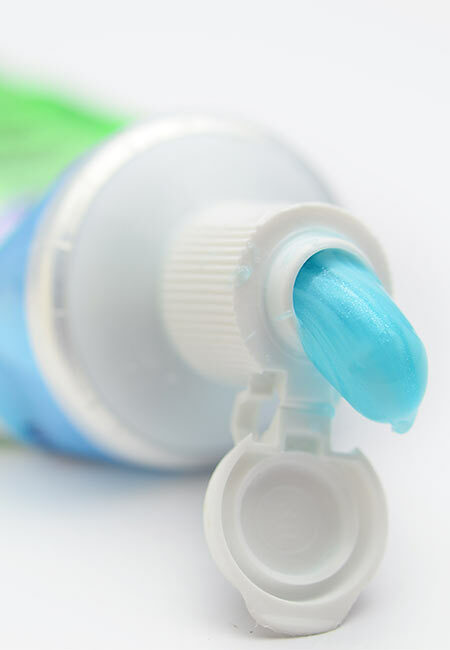 The mint in the toothpaste will open up your clogged pores and also kill any bacteria that may be present (32, 33). The ice cube rub in the end will close your pores and prevent future blackheads. 1. Apply some toothpaste on your nose and let it dry for five minutes. 2. Now, apply a few drops of water and massage in circular motions for a few minutes. 3. Rinse with water and rub an ice cube over the area. Make sure to moisturize your skin well after using this remedy. 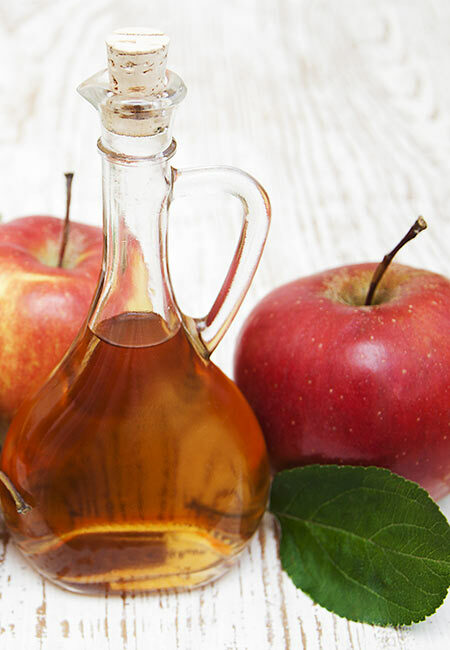 ACV is a multipurpose and potent solution that can be used to treat a number of skin issues. Its antibacterial properties will kill all harmful bacteria present on your skin. It will also clean out your pores and lessen blackheads (34). 1. With the help of the cotton ball, apply apple cider vinegar on your face and let it dry. 2. Rinse your face with warm water. Do this every day to get rid of all skin-related problems. If you have sensitive skin, dilute apple cider vinegar with an equal quantity of water. The hotness of the steam opens up the clogged pores, and when this is followed by the exfoliator, you can easily scrub off the blackheads and whiteheads. Face steaming also removes toxins and improves circulation (35). This is one of the simplest and best home remedies for blackheads. 1. Pour hot water into the tub. Cover your head with the towel so that no steam can escape out. 2. Steam your face for one to two minutes. Repeat three to four times. 3. Follow with a natural exfoliator like brown sugar or sea salt. Now that you know how to get rid of blackheads naturally, what are you waiting for? Read on to know how you can manage your diet to prevent blackheads. We have also answered some of the most common doubts regarding blackheads. Cut down on smoking, drinking alcohol, and caffeinated drinks as these can also cause blackheads. Do pore strips remove blackheads? Pore strips are usually applied on the nose, where blackheads are most commonly found. They are supposed to attach to the blackheads and remove them when pulled out. But, this is not an effective method as all blackheads do not lie right on the surface of the skin. It is not possible for the pore strip to adhere to the blackhead when it is present below the skin surface. Hence, pore strips would not work that effectively in removing all your blackheads. Blackheads are a type of acne that commonly appear on the face and nose. However, they can also appear on the chest, arms, back, and shoulders. When a clog or plug develops in the opening of hair follicles (that contain one hair and a sebaceous gland that secretes an oil called sebum), blackheads appear. The sebum helps to keep the skin soft and moisturized. Dead skin cells and oils accumulate in the opening of the skin follicles, producing a bump called comedone. If the skin over the bump opens, exposure to the air makes it look black, hence the name blackhead. Blackheads are slightly raised but are not painful like pimples (36). You must be curious to know why blackheads occur frequently. Here are some factors that increase the chance of developing acne and blackheads on the skin. When the skin secretes excess body oil. Build up of Propionibacterium acnes on the skin. Irritation of the hair follicles when the dead skin cells are not shed on a regular basis. When there are hormonal changes in the body, the skin produces excess oil or sebum. Sometimes, the skin releases excess sebum during menstruation, and while taking birth control pills. Some blackheads can occur due to a reaction from drugs like corticosteroids, lithium, and androgens. Stress can also cause blackheads. Sometimes, genetics can cause frequent blackheads. If your face is not clean, it can lead to blackheads. Certain cosmetics contain a few chemicals that can react with the skin and cause blackheads. What happens if you leave a blackhead alone? Blackheads do not go away on their own. If you do not get rid of them, they might become bigger and leave marks on your skin that look like tiny craters. Does squeezing a blackhead enlarge/damage a pore or relieve it? There is always a dilemma – should I squeeze out the blackhead or not? Even though you might prefer squeezing out the sebum and relieving the pressure, don’t! Squeezing might increase the chances of infecting that skin pore or leaving a scar on your skin. Use homemade packs and scrubs to naturally relieve the pressure and remove blackheads. If you still wish to squeeze out the oil and impurities, please do so under proper guidance or with professional help. Sometimes, the blackheads might be too adamant, and natural methods might not work. Visit a beautician who is trained and can remove the blackheads. If your problem persists, visit a dermatologist. Hygiene plays an important role in maintaining the health of our skin, which is most exposed to dust and germs. Wash your face twice a day, especially soon after you return home from outdoors. Avoid the usage of harsh cleansers. Be gentle on your skin. Otherwise, it may overreact and secrete more oil, which will bring back your blackheads much faster. I hope you find this post useful. Write to us in the comment box below if you have any suggestions. 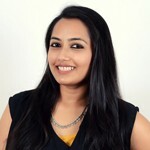 Do come back for more tips on health and skin care.